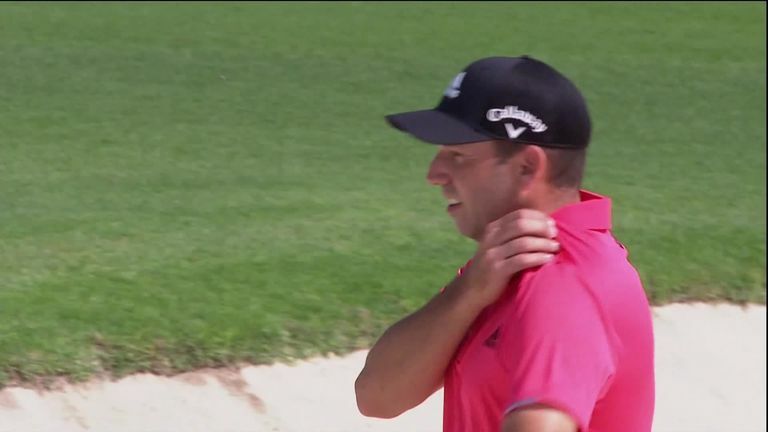 Brooks Koepka has publicly rebuked Sergio Garcia for damaging greens at the European Tour's Saudi International on Saturday, and says it is time for the Spaniard to "grow up". Garcia was disqualified from the event after the third round for what the tour deemed "serious misconduct" under rule 1.2a. "I respect the decision of my disqualification. 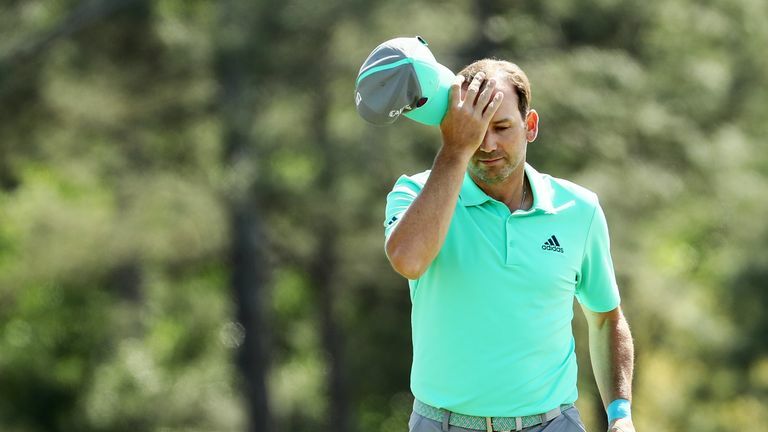 In frustration, I damaged a couple of greens, for which I apologise for, and I have informed my fellow players it will never happen again," Garcia said in a statement released by the tour. Garcia is understood to have made scuff marks and a divot hole on putting surfaces at the Royal Greens Golf and Country Club in an angry outburst. "That's just Sergio acting like a child," Koepka said in interview with the Playing Through podcast on Tuesday. "It's unfortunate that he's got to do that and complain. Everybody's got to play the same golf course. I didn't play very good, but you didn't really see anybody else doing that. "I mean, you're 40 years old, so you've got to grow up eventually." The 2017 Masters champion Garcia, 39, seemed to have mellowed after finally tasting major success, having seen his earlier career come under scrutiny. He kicked a shoe at Wentworth in 1999, and spat in the cup at Doral in 2007 after missing a short putt. Koepka, the reigning US Open and PGA champion, did not play with Garcia, and learned about the behaviour of his peer only afterwards. "It's frustrating as a player to see. To act like that, the disrespect to everybody, to act like a child out there is not cool," Koepka said. "It's not setting a good example and it's not cool to us, showing us no respect."